I love going to the beach with my kids for a nice swim in the ocean wave. We usually go at least once a week during the summer. 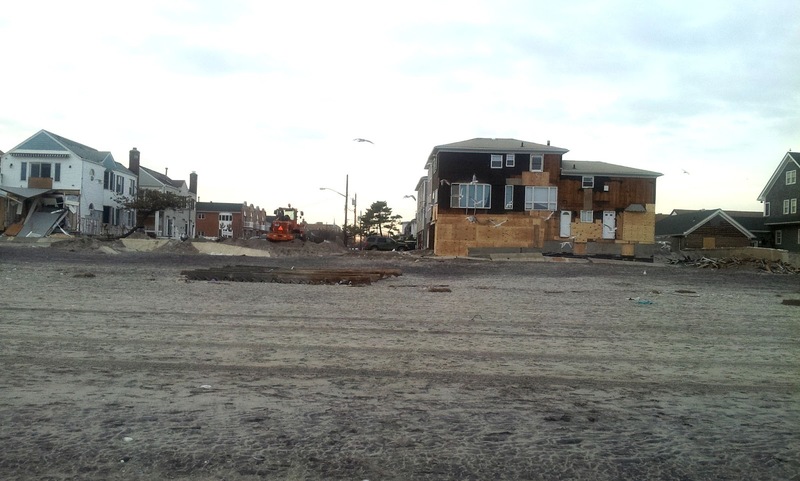 We are lucky enough to have my husbands uncle’s house, the first house right on the Beach, Rockaway, Queens, NY. We would just park our car in his drive way not worrying about public parking and would walk literally 50 meters to the beach. My latest memory is from this past summer. This is his house, nice and good looking standing good and strong, surviving Hurricane Irene last year and 30 years of almost no flood or damage (as per uncle’s neighbor words)..
Today I took a ride with my kids to Rockaways. 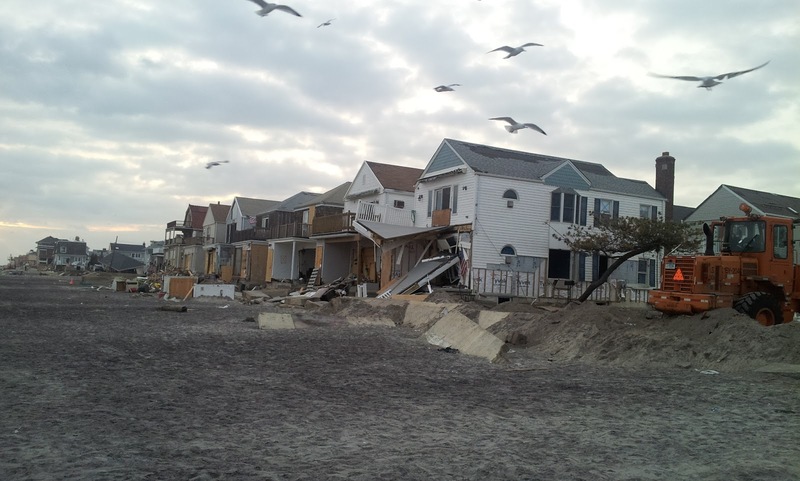 Well after seeing most Rockaways I have to admit that my uncle is very lucky. 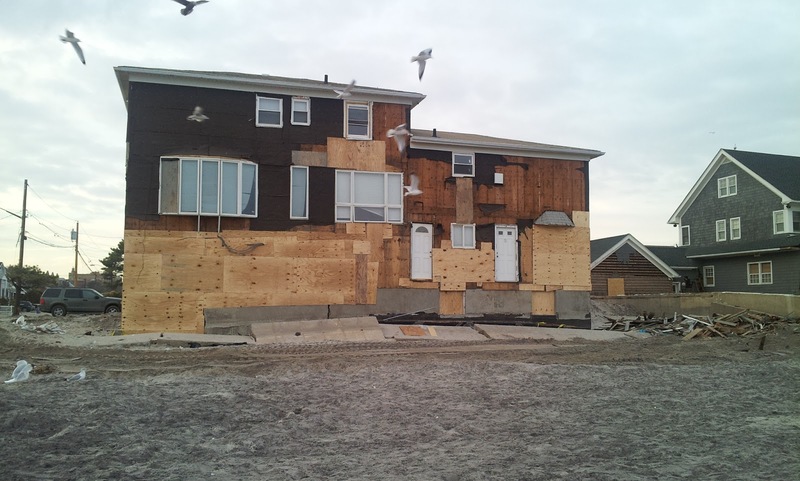 This is just siding that need replacement. 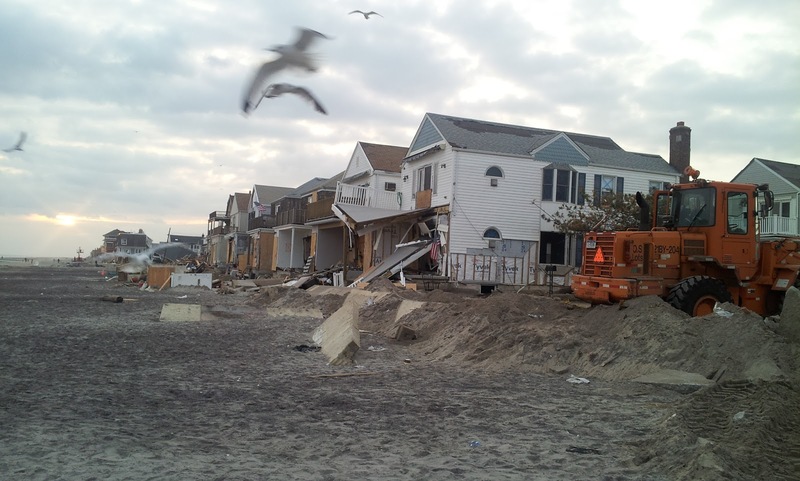 But wow all neighboring houses got seriously damaged or destroyed. 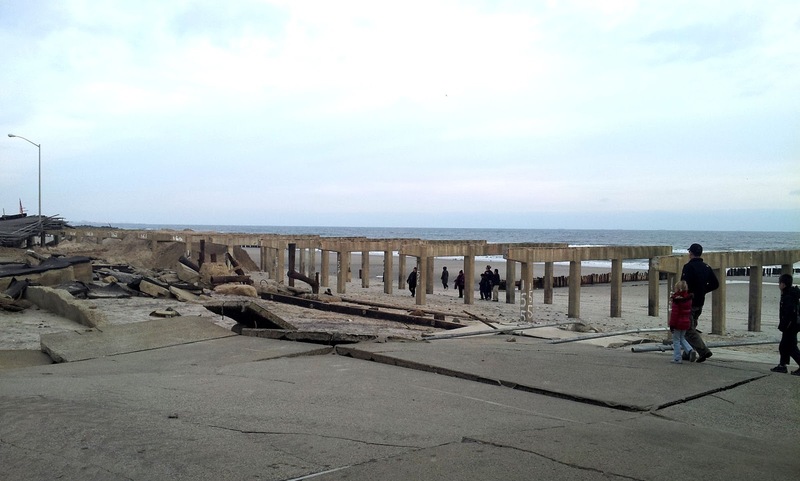 And this is my favorite closest – public Rockaway Beach. 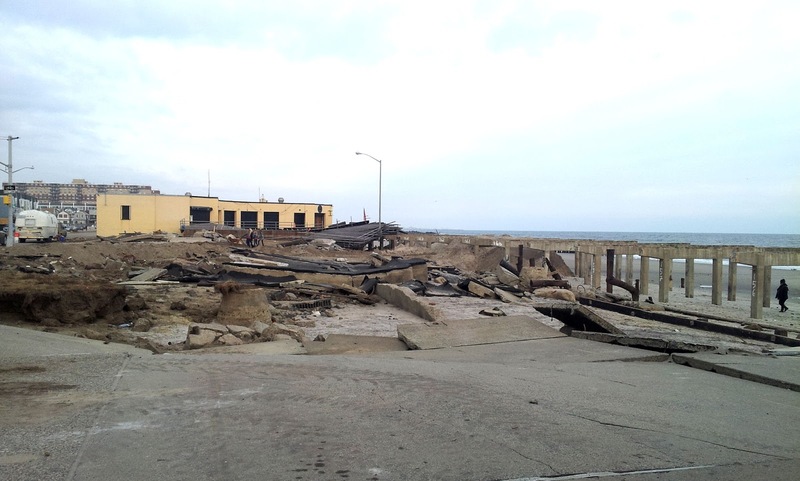 Totally got destroyed including the couple of miles long boardwalk. Our hearts and prayers go out to those who are suffering, who lost EVERYTHING, and their homes. We thank the emergency workers who risk their lives to keep people safe and rescue those in harms way. I want to say a prayer and send a thanks to all of our first responders.. NYPD, FDNY and all the other emergency workers.. May they be safe..